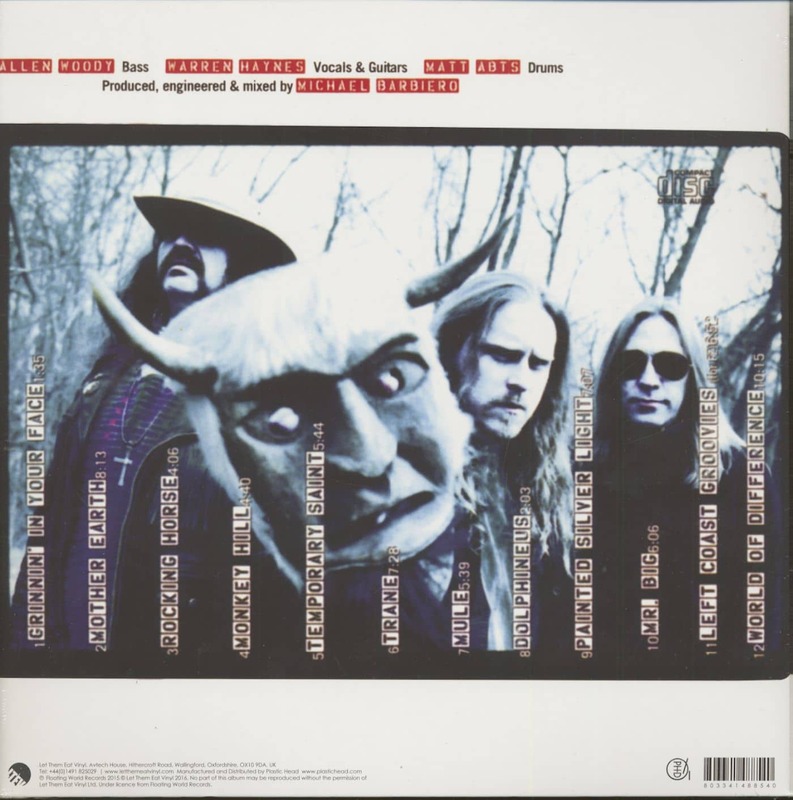 (2016/Let Them Eat Vinyl) 12 tracks - Reproduction of the original 1995 'Relativity' album! Gatefold cover! 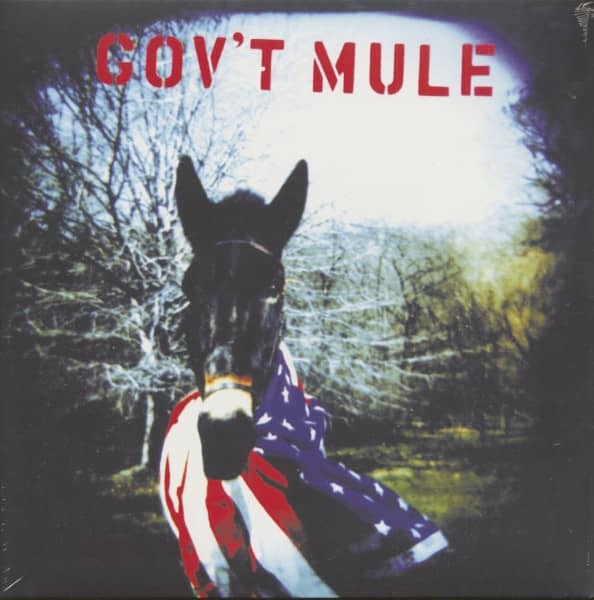 Customer evaluation for "Gov't Mule (2-LP)"